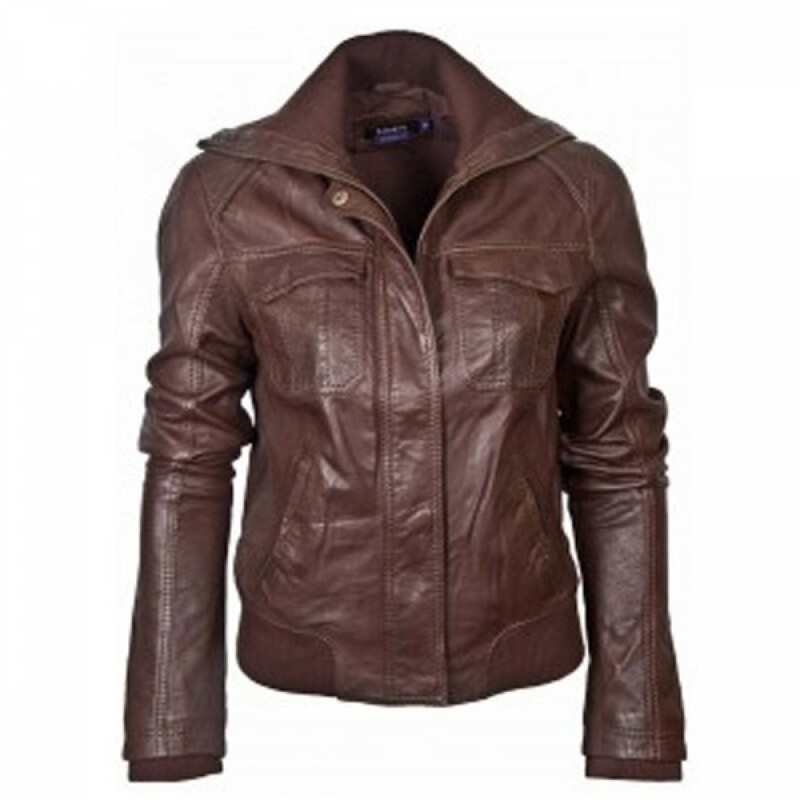 The Women’s Bomber leather jacket has been made with original cowhide leather material that provides extra durability and enhanced style to your outfit. The jacket is especially crafted with great stitching and excellent details that attract women who love to have a unique addition to their wardrobe’s collection. 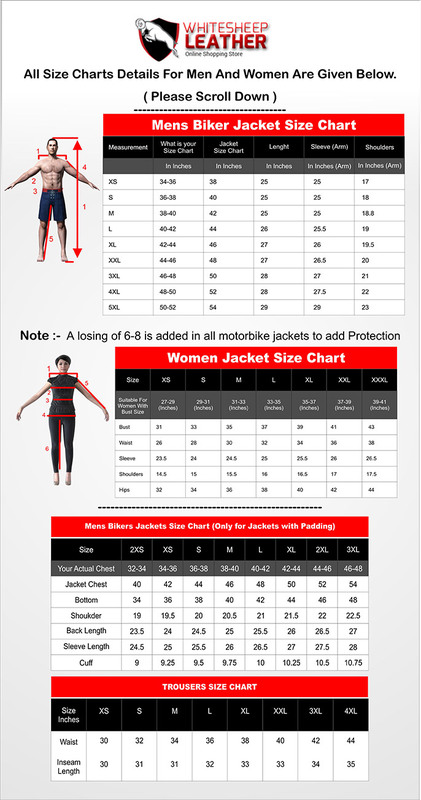 The jacket has been equipped with two pockets on front sides and has inner polyester lining. Along with that, two inside pockets are also essential for keeping your valuable smaller things. The jacket has full zipper closure with asymmetric style and covered with flap. 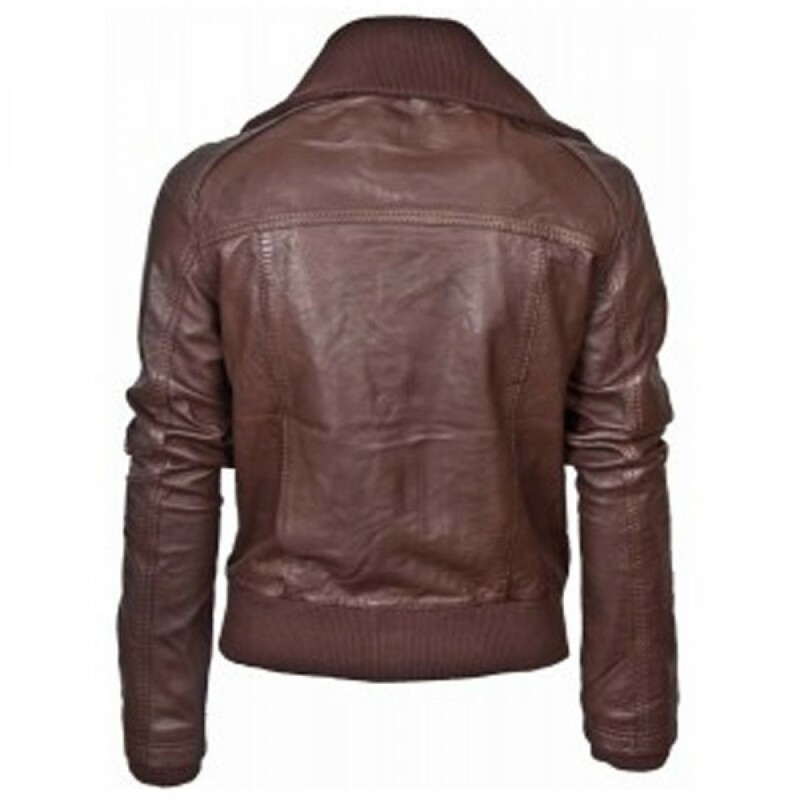 The brown color of the jacket gives the jacket a unique attraction.